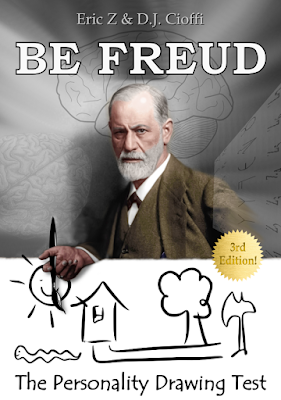 Get the Be Freud PDF right here for only $3.99! You can't get Freud for that low price ANYWHERE BUT HERE! 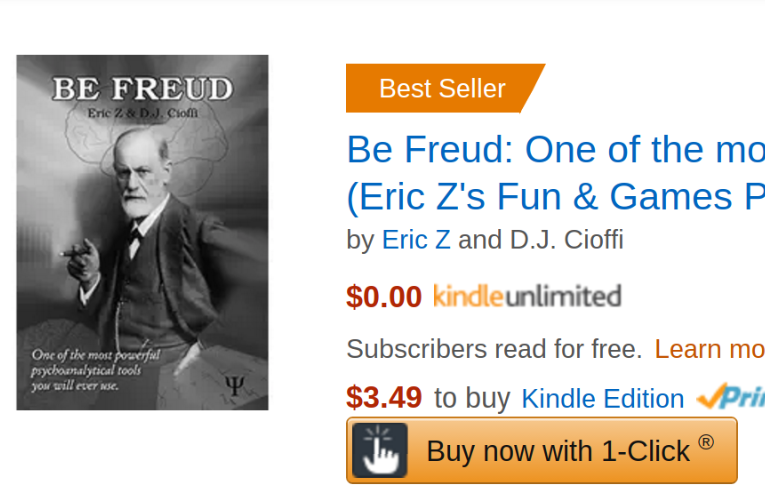 Note: This review was posted for the CHEAT SHEET, which is no longer on Amazon, but you can get in the BONUS section in the back of the book. 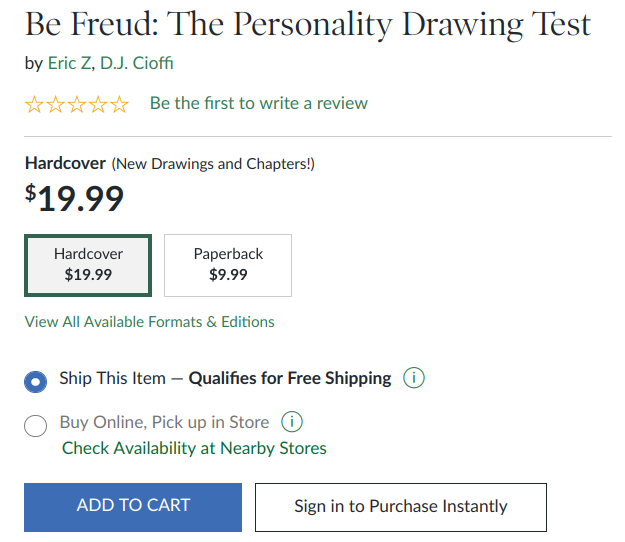 Get the 3rd Edition Hardcover in B&N!